Customers may call 507-214-1000 seven days a week. Jaguar Communications, Inc. is a full-service, state-of-the-art telecommunications company offering a broad range of services. We are happy to help you with your telephony needs by customizing line packages, unlimited local calling plans, additional long-distance packages, and many popular business calling and voice-mail features. 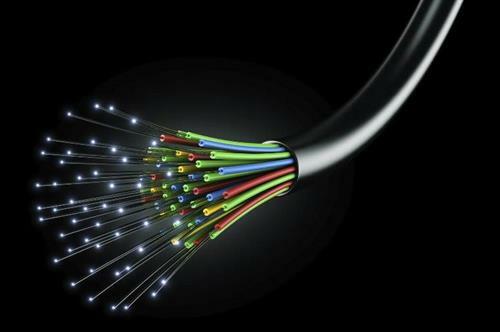 We offer telephone service combined with Internet service provided through our reliable, fiber-optic network. Call us today at 507-214-1000 to get connected. We look forward to hearing from you!